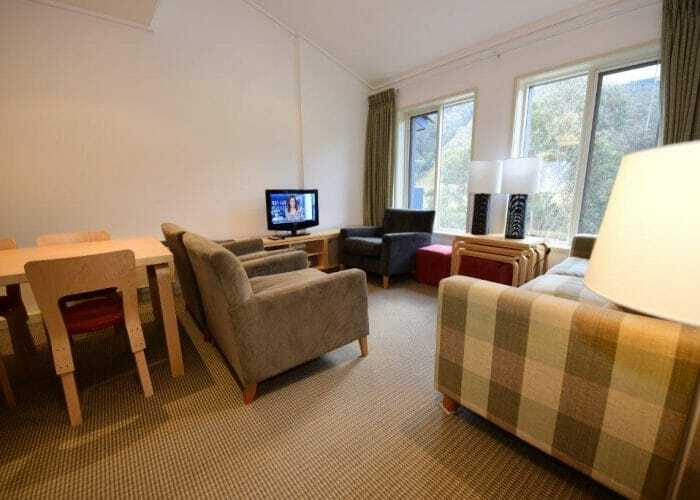 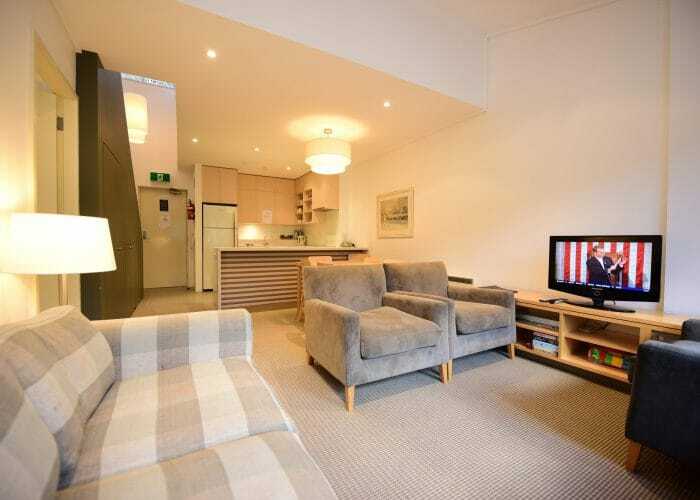 Thredbo Alpine Apartments are located in the premier position in Thredbo. 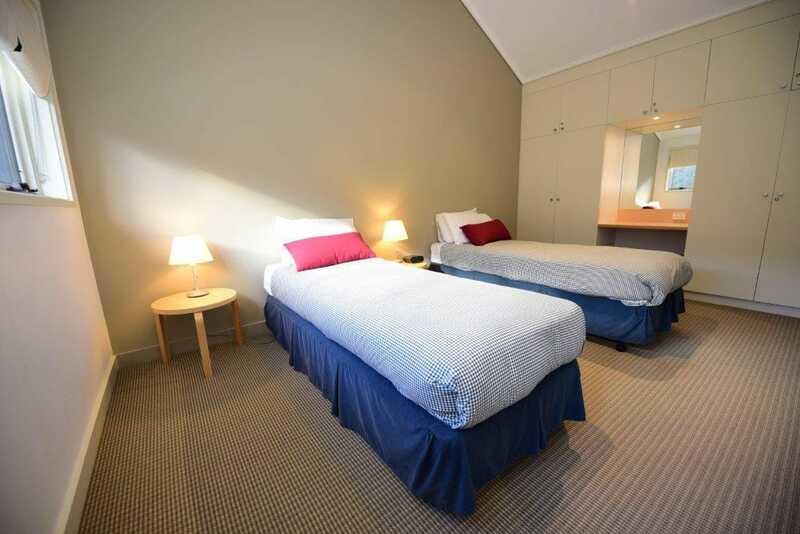 They back on to the Village Square and just across the road you’ll find the Kosciuszko Express chairlift. 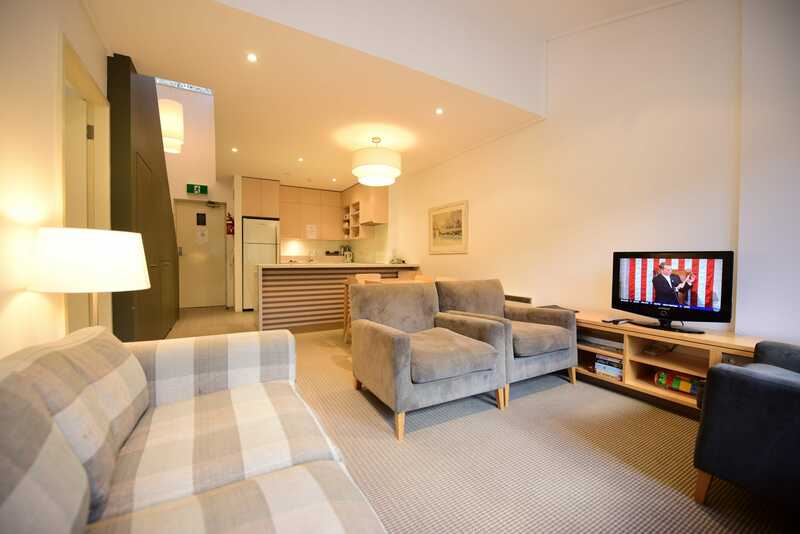 Each apartment has everything you need for a self-catered holiday, including full kitchen, living room with TV, DVD, Foxtel. 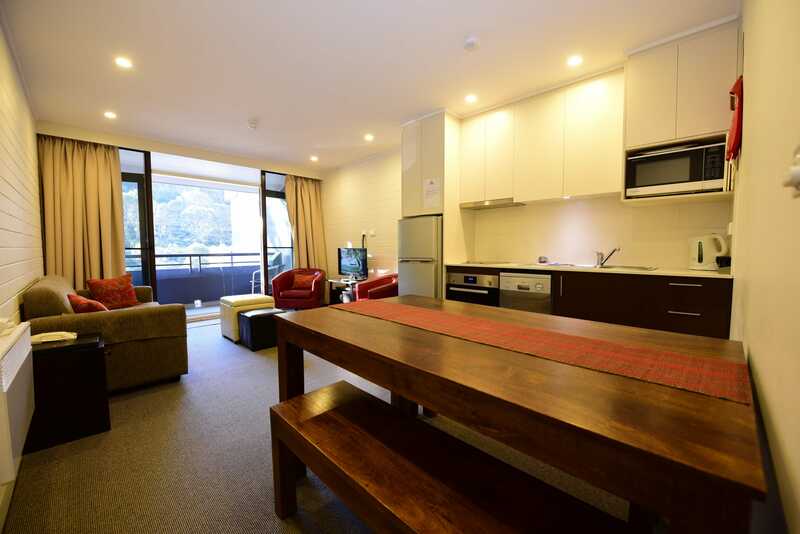 Most Thredbo Alpine Apartments have balconies with superb mountain views. 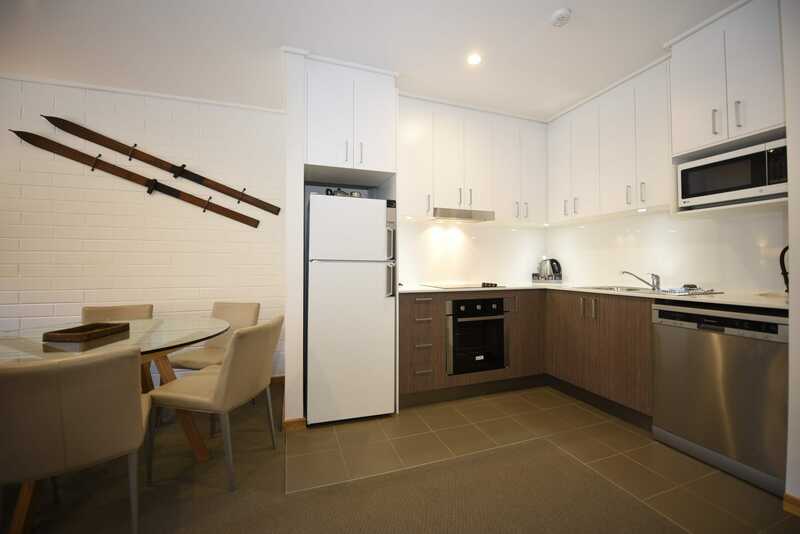 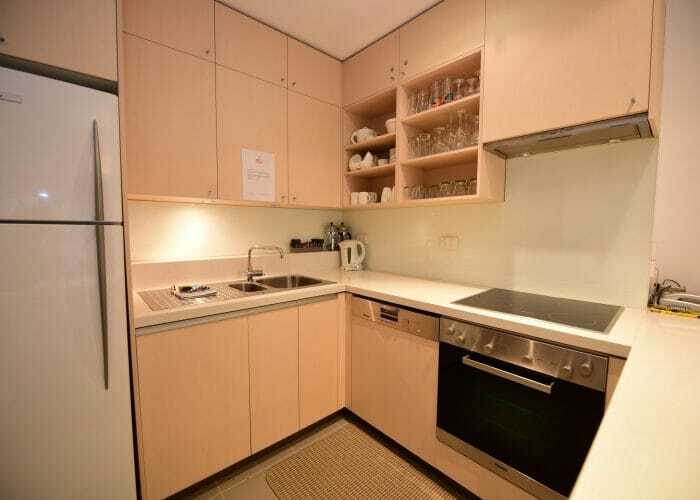 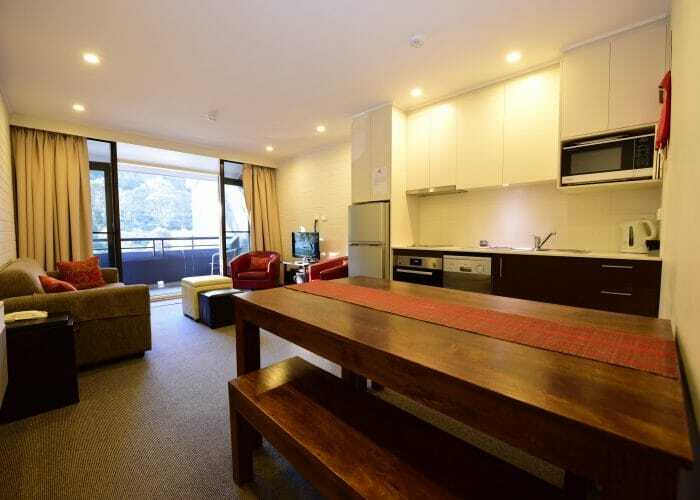 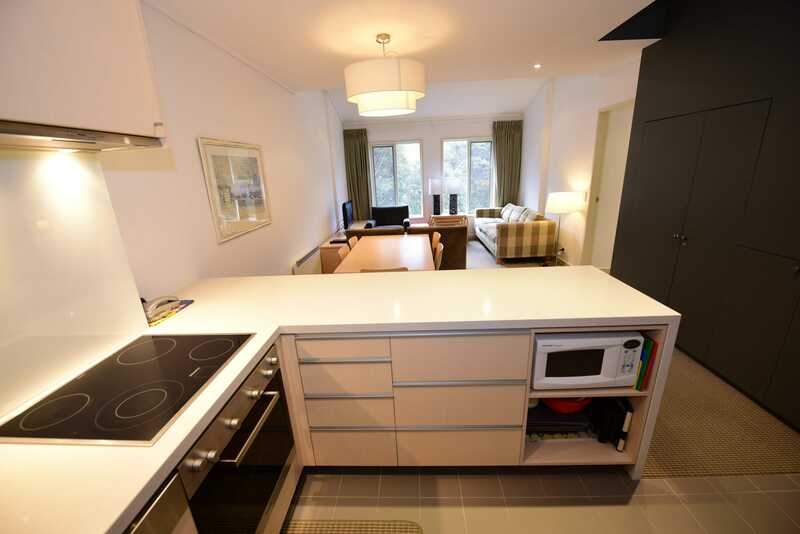 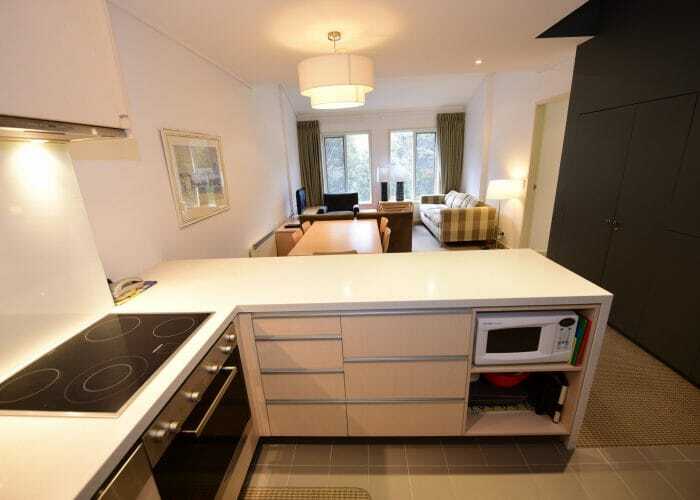 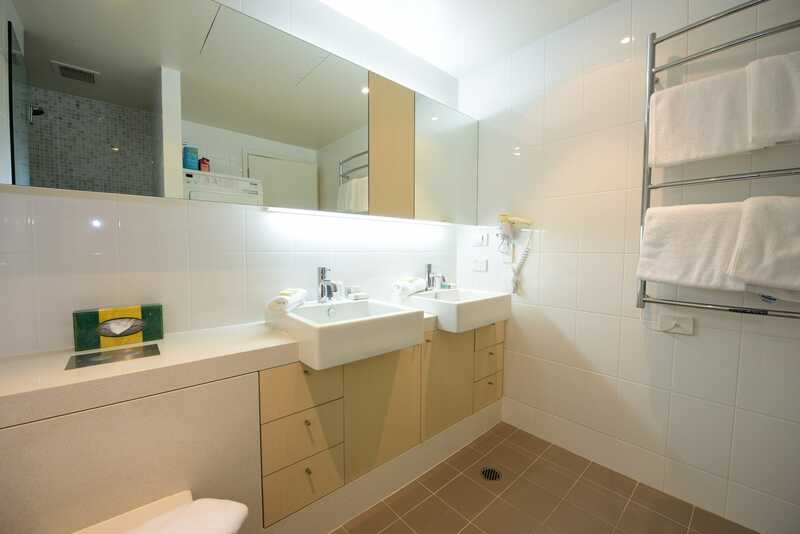 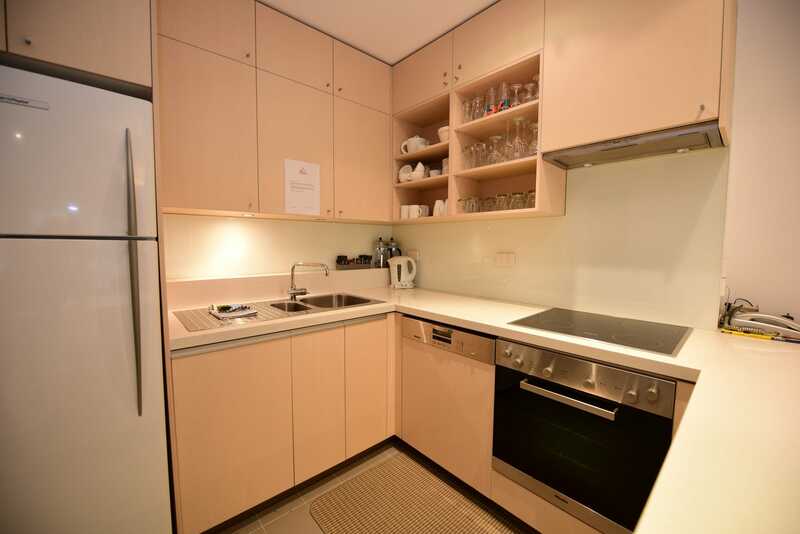 Each Thredbo Alpine Apartment has on-site parking, communal ski and boot lockers and drying cupboards inside. 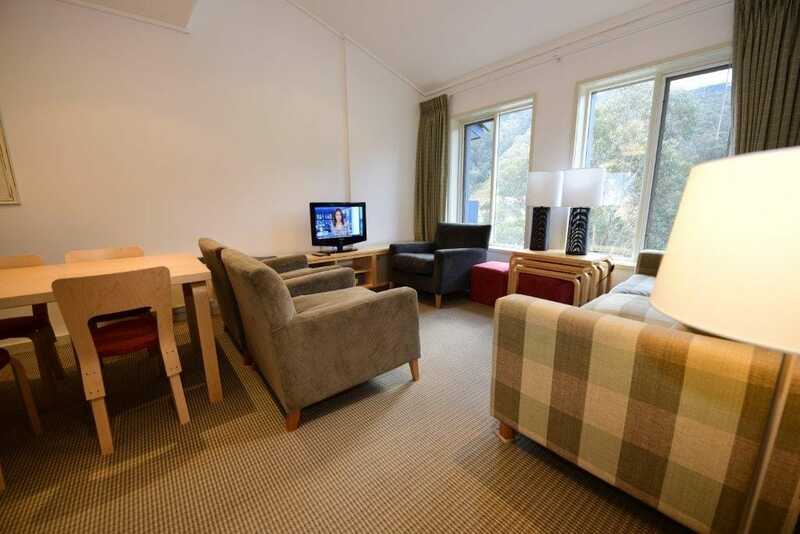 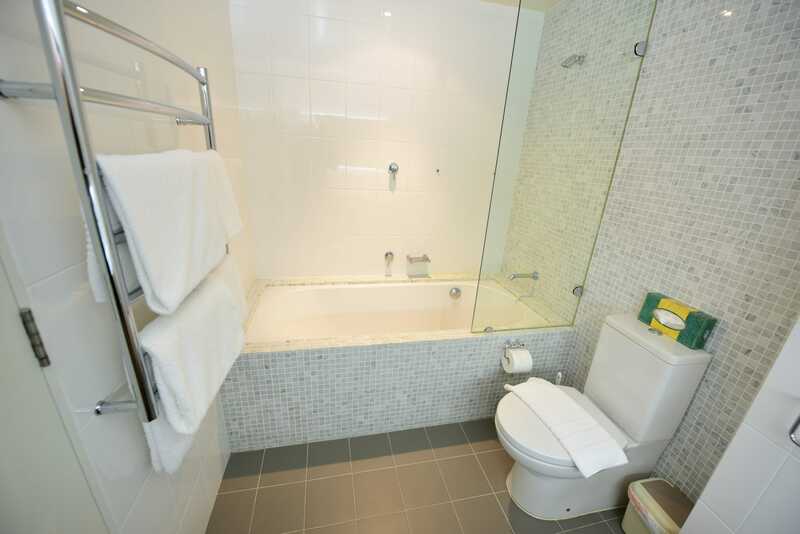 As a guest at the Thredbo Alpine Apartments you are welcome to use the facilities at the Thredbo Alpine Hotel, including the outdoor spa, sauna and free wifi. 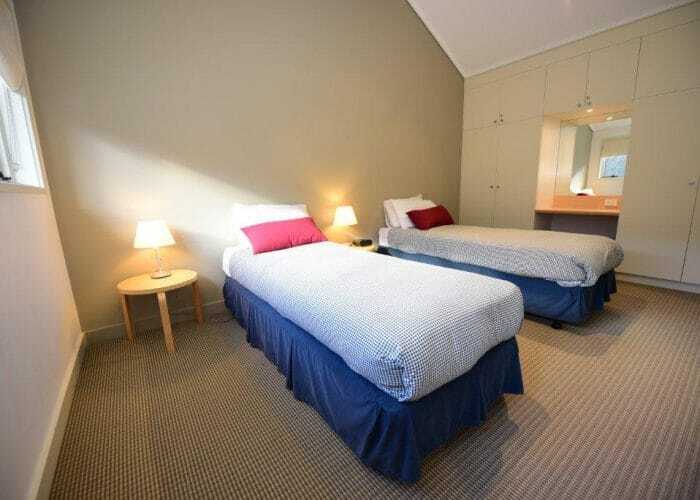 24 hour reception is available as well. 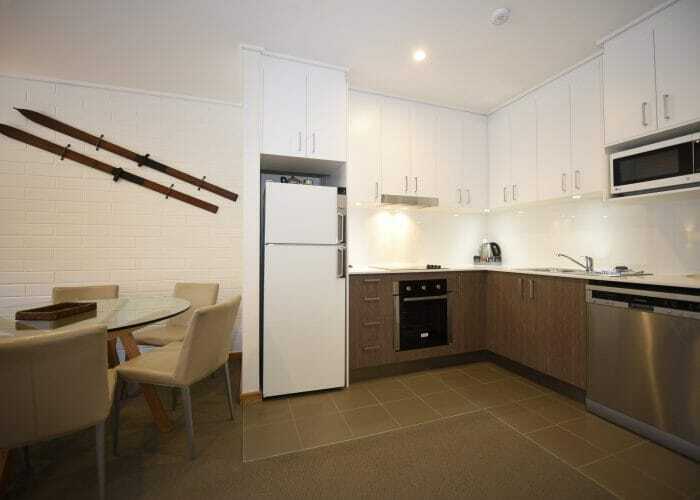 Choose from 1 bedroom, 2 bedroom and 3 bedroom apartments. 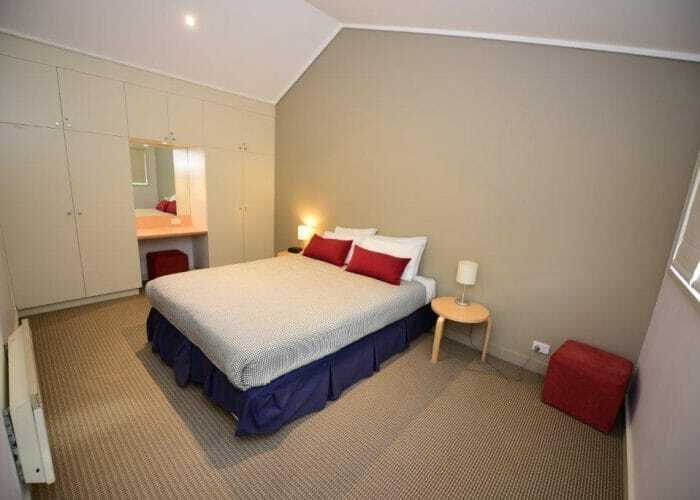 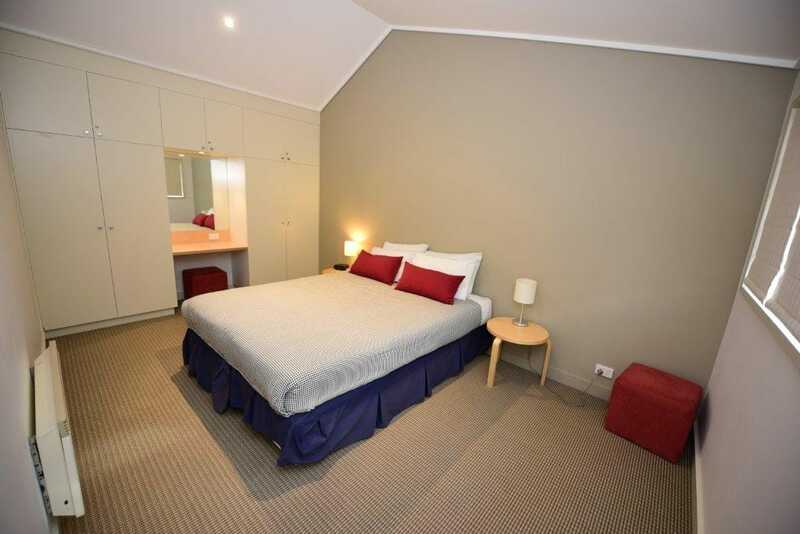 Bedding differs per apartment so please call Thredbo Resort Centre on 1300 020 589 for all the details. 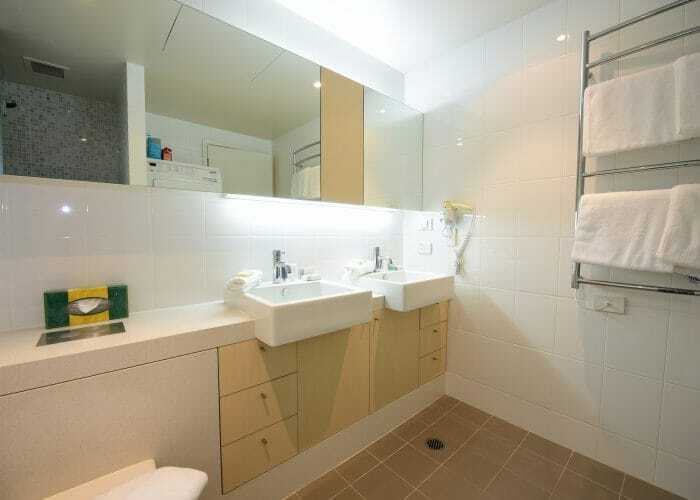 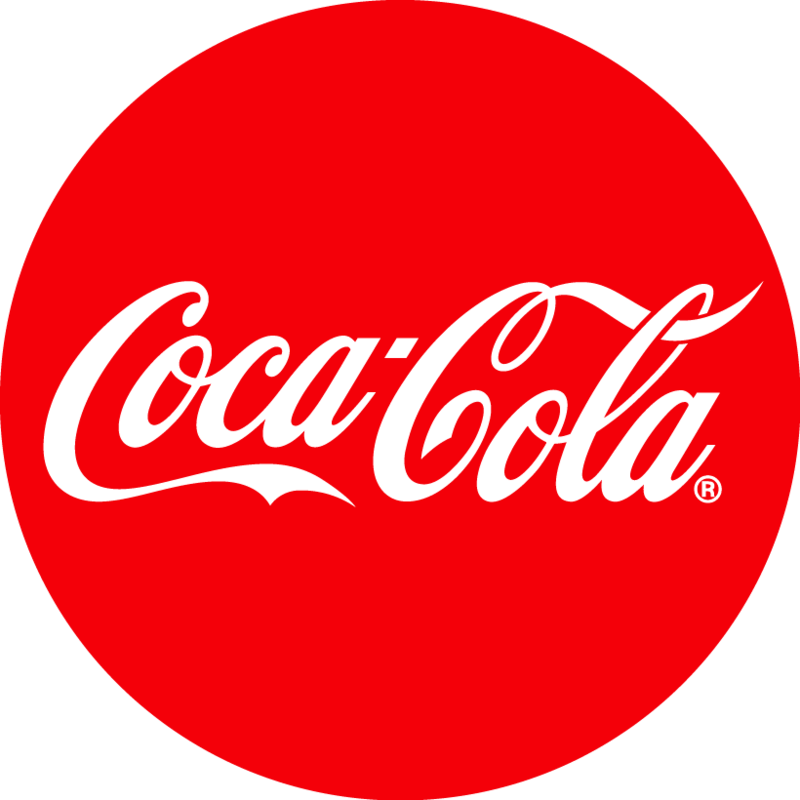 *please note that the below photos are a sample only.